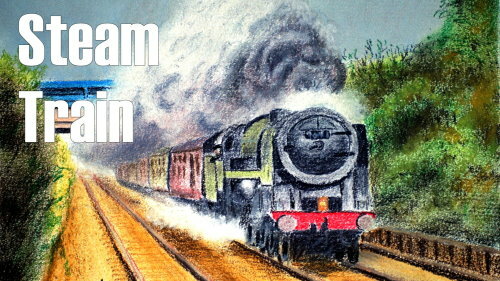 Gone are the romantic days when all locomotives were steam driven. Very few remain today in working condition. 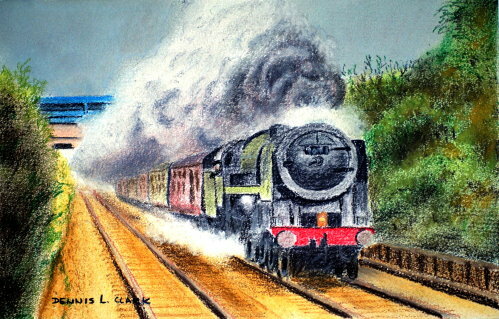 This painting in soft pastel and pastel pencil is definitely for the steam enthusiasts. 4. How to simplify the Locomotive.